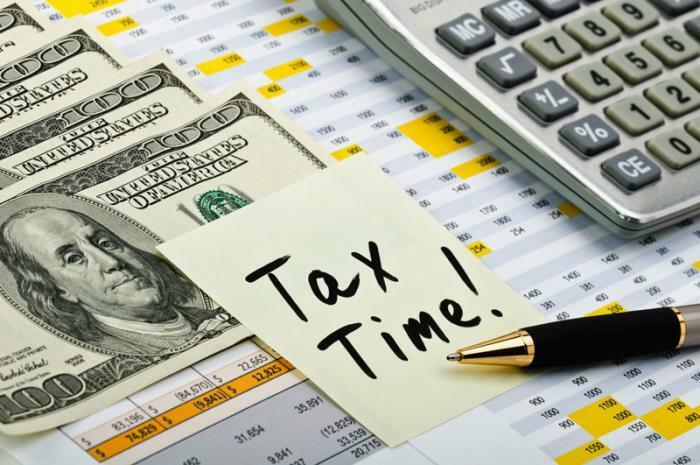 The following are helpful resources and documents we use at Hettick Accounting & Tax for tax preparation purposes. Please contact us to set up an appointment, we are now accepting new tax clients! For the IRS Withholding Calculator, click HERE – with the 2018 tax law changes, this tool will help you determine if you have the right amount of tax withheld from your paycheck. Do you owe taxes, but are having a hard time figuring out how to pay? The IRS provides various payment options for taxpayers who owe, but cannot pay in full. 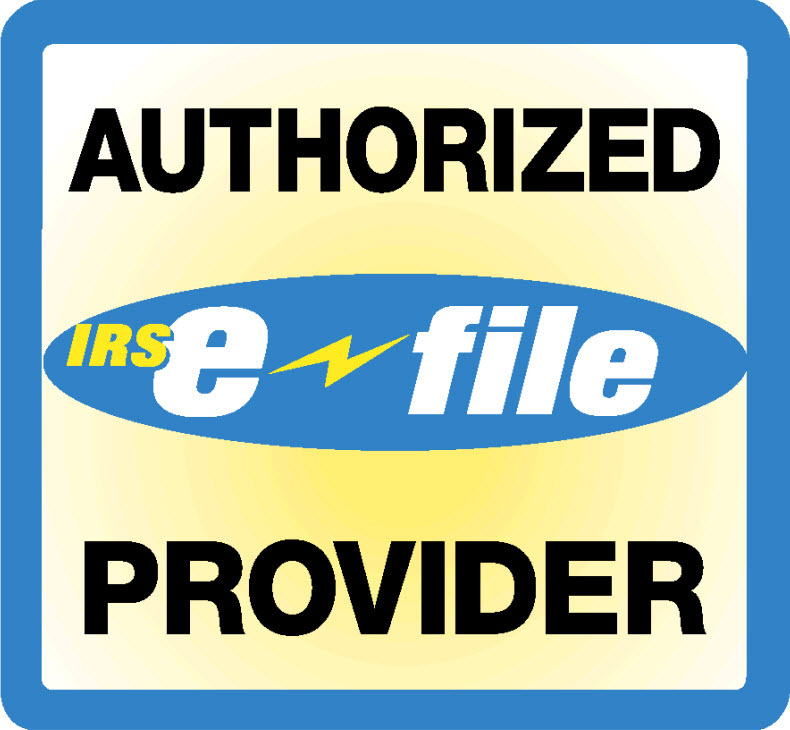 Click IRS Payment Plans for more information! For a list of services we offer, click HERE.